Our colleagues at MAZON have written a series of myth busting blog posts about the SNAP program. This is #3 in the series. Read on and let us know what you learned. Have you ever wondered exactly what SNAP is? What do those letters stand for? Is it the same as food stamps? Is it effective? What I learned at the Anti-Hunger Policy Conference in Washington, D.C. 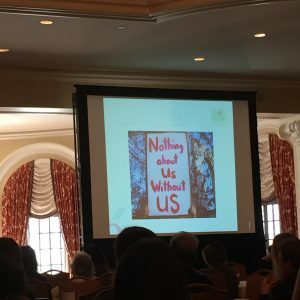 The Anti-Hunger Policy Conference, jointly hosted by Feeding America and FRAC (Food Research and Action Center) took place in Washington, D.C. in early March. It was inspiring to be in the room with so many anti-hunger advocates, many of them on the frontlines in D.C., all fired up and ready to fight for the social safety net. Researchers were also eager to share the latest results on the impact of anti-hunger programs on America's poor. Canadian author and photographer Ed Struzik wrote a compelling piece this week in Yale University's Environment 360 Magazine about climate change and food insecurity in the Arctic. In the article, Struzik wrote of the decades-long trend of extreme Arctic warming, which has led to declining sea ice, and the difficulties these changes pose for subsistence hunting and fishing. In looking at the response to declining food sources, Struzik highlighted the work of SeaShare in donating 10,000 pounds of halibut to Gambell, Savoonga, Diomede, and Wales last year. Seafood Expo showcases some amazing seafood. Each year we work with the team coordinating Seafood Expo to rescue food at the end of the show for donation to the Greater Boston Food Bank. This year we are happy to report that 22,500 pounds of food was donated to the Greater Boston Food Bank from the vendors at Seafood Expo North America. Thank you to all of the vendors who made this possible! What an amazing team effort. SeaShare is pleased to count MAZON as a partner. 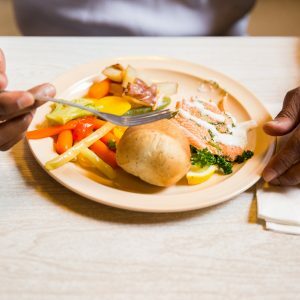 MAZON works to ensure that hungry people have access to nutritious food today and demands government policies assure no one goes hungry tomorrow. 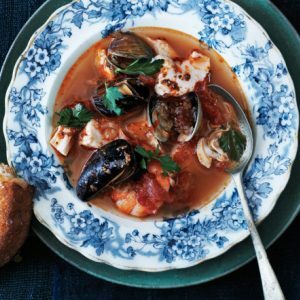 Do You Eat Enough Seafood? The Washington Post, with data from the USDA, issued some scary news this week: 80 to 90 percent of Americans do not eat enough seafood. 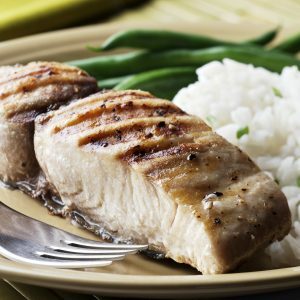 This is a great article on why that might be, and how and why consumers should get on the seafood train to better health. Does canned fish like tuna and salmon have the same nutritional value as fresh fish? Yes, fresh and canned fish have roughly the same nutritional value, according to experts and the United States Department of Agriculture’s National Nutrient Database. And whether to eat one over the other isn’t an obvious choice, because each has advantages and disadvantages, said Alice Lichtenstein, a professor at Tufts University’s Friedman School of Nutrition Science and Policy. Seafood, which is defined as both fish and shellfish, is a nutrient-rich protein food, and its consumption has been associated with reduced risk of heart disease. But while most U.S. consumers eat some seafood, the amounts are inadequate to meet federal dietary guidelines, according to a study conducted by Agricultural Research Service scientists. 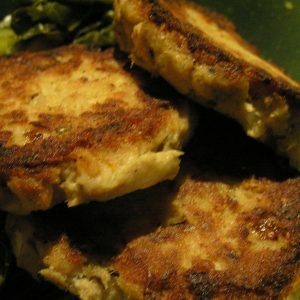 Seafood continues to top list for good health. 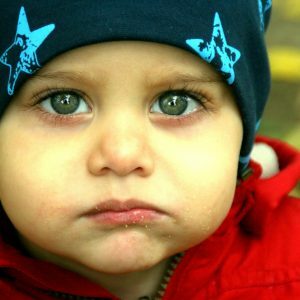 A recent study on how environment and biology affect children has found that diet, specifically the presence of omega-3 fatty acids, can decrease antisocial and criminal behavior problems over time. Why do we deliver seafood to food banks instead of chicken or beef? Seafood packs a punch when it comes to nutrition. It not only provides our bodies with essential proteins, but also with fish oils and omega-3 fatty acids. It works wonders for the body.